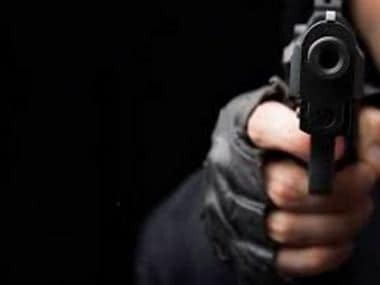 A CRPF sub-inspector lost his life and two were injured after Lashkar-e-Taiba (LeT) militants opened fire at a CRPF patrol vehicle near Srinagar's Pantha Chowk area on Saturday in Jammu and Kashmir, according to media reports. The deceased has been identified as sub inspector Sahib Shukla and the injured as constable-driver Nissar Ahmed, officials said. CNN-News18 reported that the terrorists opened fire and ran towards a school in Srinagar, killing one CRPF jawan while injuring another jawan and a civilian. The police said two to three attackers are on the run and a search operation is currently underway to nab them. The attack took place around 5.50 pm, causing bullet injuries to a jawan and the driver of the vehicle, officials said. 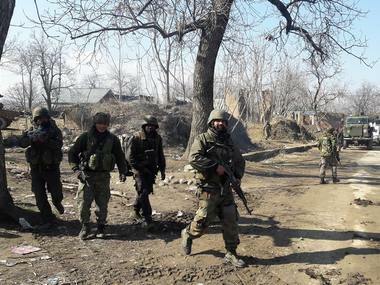 CRPF personnel retaliated but there was no immediate report of any casualty on the militant side. In the melee, a constable of Jammu and Kashmir was injured in the foot when his rifle went off accidentally, officials said. 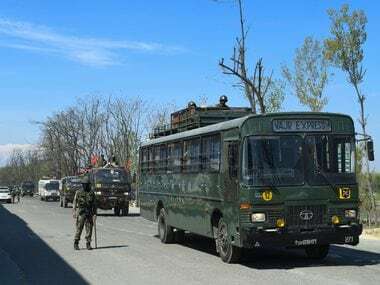 The CRPF personnel, part of road opening deployment, were sitting inside their vehicle at Pantha chowk bypass along the Srinagar-Jammu national highway when the attack took place. Reinforcements have been rushed to the area, an official said. The injured CRPF jawan was rushed to a hospital. Shortly after the attack, LeT claimed responsibility for the attack, reported CNN-News18. 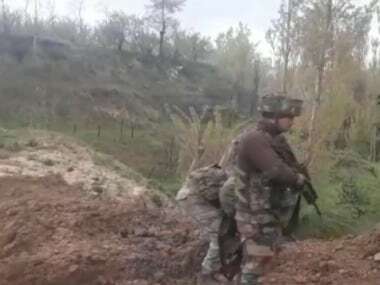 According to the Times of India, the militants were armed with AK-47 rifles and fired indiscriminately at the 29 battalion CRPF patrol vehicle. The Srinagar-Jammu highway has been closed in the wake of the attack. The incident happened near a Delhi Public School and it is feared that the militants might be hiding in the school complex which has four huge buildings in the compound. 20 staffers from the school have been evacuated, reported CNN-News18. 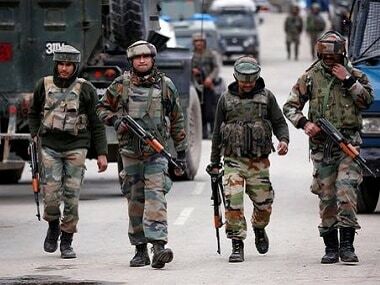 The army has been called in along with personnel from the CRPF and Jammu and Kashmir Police to nab the terrorists.